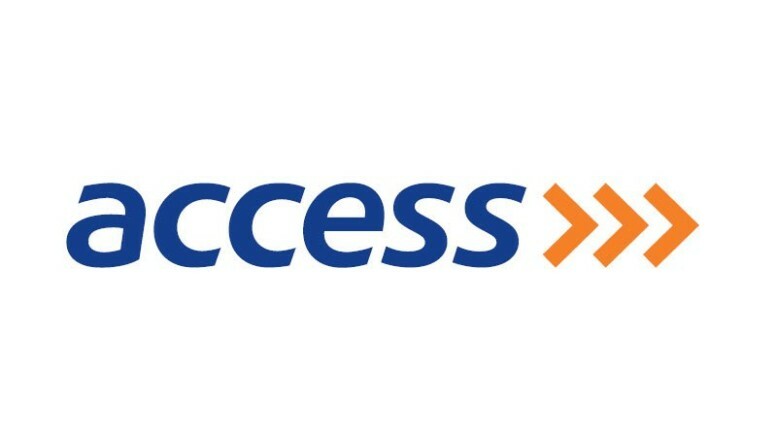 Access Bank Plc has launched a special USSD code for quicker and instant access to loans for its customers. The quick code, *901*11#, is a strategic tool for the recently-launched PayDay Loan product by the bank, according to a statement by the lender. Unveiled in partnership with Remita, the PayDay Loan requires no collateral or guarantor, and it enables customers to obtain loans instantly without visiting the bank. The product enables customers to meet their urgent financial needs before receiving their salaries. 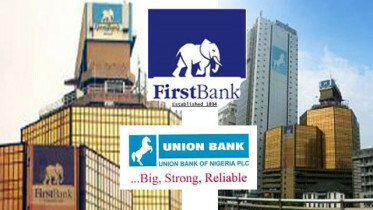 The bank’s Executive Director, Personal Banking, Victor Etuokwu, was quoted as saying, “Acquiring loans in Nigeria has always been known to be limiting – either due to access or collateral issues, including the duration of the approval process. According to the statement, the payday loan can also be obtained to fulfil any financial and personal requirement to enhance their quality of life. “The product is unique as recipients only have to be diligent salary earners who will now be able to obtain instant loans without stress or involving a guarantor,” it added. Be the first to comment on "Access Bank Introduces Quick Code for Payday Loan"